On August 28 and 29, 2017, Windsor, Tecumseh and parts of Essex County were hit with heavy rainfall and flooding. Estimates coming out today reveal that insured damage arising from the flood is over $124 million. Total damage estimates are still unknown. Our news cycles change so quickly that the flooding in Ontario was bumped by catastrophic hurricanes in the US and Caribbean. 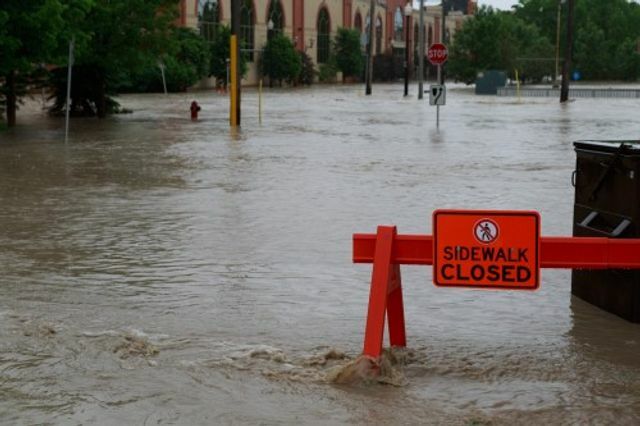 Hopefully this news about insured damage estimates will bring the attention back to people affected by flooding in Ontario where there are people and businesses we may be able to help directly. The two sessions at the Caboto are to assist with applications for the flood on August 28/29 in Windsor/Essex County.